Home » Health » Is Egg Yolk Healthier Than Egg White? 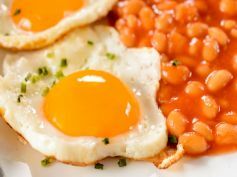 Is Egg Yolk Healthier Than Egg White? Eating a healthy breakfast is necessary for your health and fitness, and eggs are the cornerstone of any nutritious breakfast.